"It Might Be...It Could Be..."
Harry Caray, the late Chicago Cubs (baseball) broadcaster, became famous for his tension-building technique of announcing long-hit balls in flight: "It might be...it could be...it IS! A HOME RUN! Holy cow!" At the risk of being corny I think it's appropriate to apply Harry's expression to this topic: "The Canon Powershot G9 might be...it could be...it IS the best point-and-shoot digital camera ever!" It's certainly the best I've seen. Not being a professional camera reviewer I'll leave the detailed G9 review to the many Internet sites and pundits who make such examinations their stock in fame. But you might enjoy reading some off-the-cuff observations of an early G9 owner. 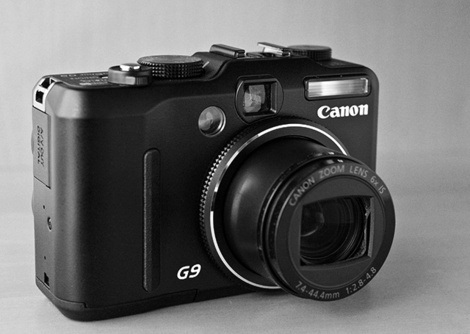 Last fall Canon quietly released the G7 to mostly salutary reactions. It featured a robust build, a very sharp lens, and a full menu of auto-to-manual operating modes. There was, however, one pervasive criticism of the G7: it could not record images in RAW format as its predecessor (and some siblings) could. Many potential owners considered this deficit a deal-breaker, although few expected that Canon would restore RAW to its point & shoot line. (Canon had already removed it from the S70's successor, the S80.) The folk theory was that Canon was probably attempting to protect sales of its low-end digital SLRs. 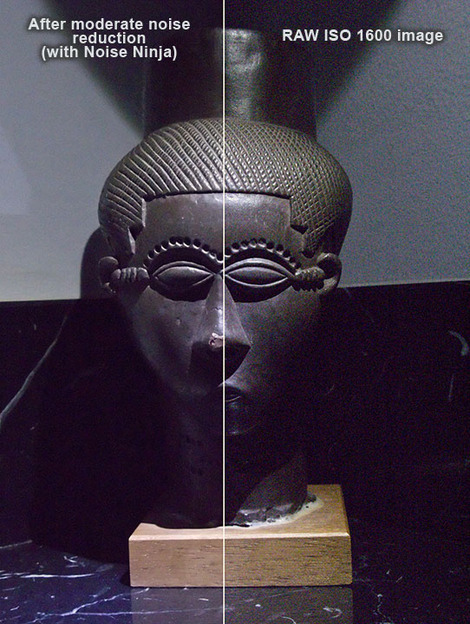 The restoration of RAW recording is, however, not Canon's only notable improvement in the G9. • The G9 now produces a 12 MP image file, versus the G7's 10 MP file. 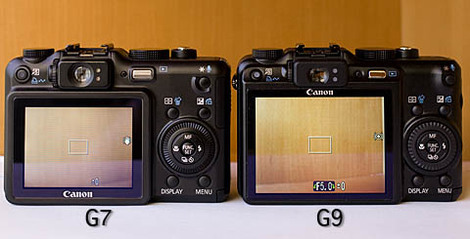 • The G9 has a significantly larger, and simply gorgeous, 3 inch lcd screen. I wish my 1Ds Mark II had such a display. • Although I never found the G7's shutter lag obtrusive the G9's seems even shorter. How Are the G9's Ergonomics? Excellent, particularly for such a small camera. Like the G7, the G9 has a very hearty heft more similar to a Leica M rangefinder body than to a point & shoot. There is nothing tinny about the body. Manual operation of exposure and even focus becomes quite comfortable with a little practice, especially with the G9's larger screen. The mechanical ISO dial located at the top of the camera is a real plus and something I wish all of my cameras featured (particularly my Leica M8 which cost 10x more than a G9). Many G7 owners claimed to appreciate its optical viewfinder, a feature that the G9 also sports. Frankly I don't find it useful at all particularly with that gorgeous new LCD screen, but I'm glad that it's there. I should note two other G9 features, although I've not truly used them to date. First, the G9 can record pretty good video clips at various resolutions. It can record 16 minutes of full-resolution footage on a 2GB memory card, or nearly 40 minutes of half-resolution footage on the same size card. The G9 can also make audio-only recordings at various sampling rate qualities. 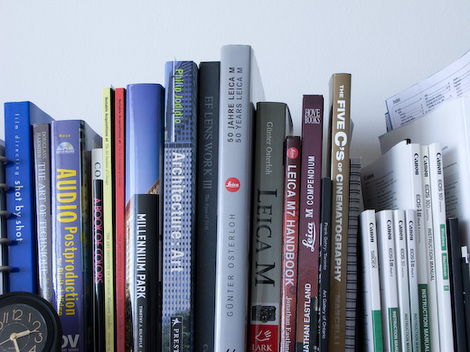 This is one feature that anyone creating a multimedia image presentation might find quite handy, as it may eliminate the need to carry a separate digital audio recorder. Specs and features aside, how are the G9's images? Honestly, while they aren't 5D-quality (another 12 MP camera) they are genuinely excellent. The G9's meter maintains good shadow detail in reasonable scenes and does a pretty good job of keeping highlights from exploding. I am sure that this is due, in no small part, to Canon's relatively new Digic III image processor, which is also featured in Canon's higher-end cameras. The G7 produced some of the best point & shoot images I had seen. The G9 exceeds that standard to my eye. If you're interested in downloading a RAW file to play with, the first 100 people can download the above photo here. The G9's lens is also due some praise. It is every bit as corner-to-corner sharp as the G7's lens, has good contrast, and seems quite free of chromatic aberrations. 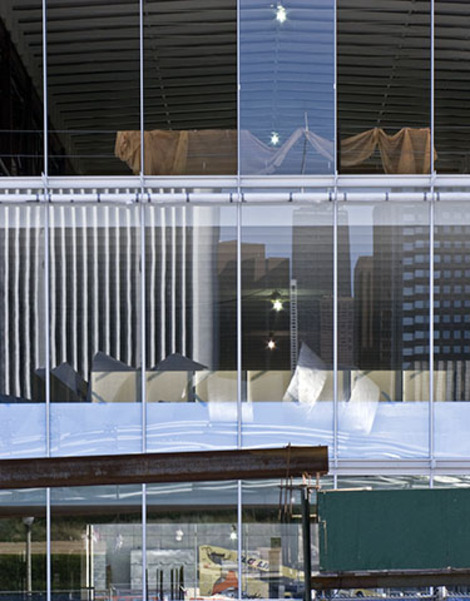 One of the other common criticisms of the G7, likely to carry forward to the G9, is that its 35-210mm (35mm equivalent) lens favors reach over width. I, too, would like to see a 24mm or 28mm width but it's by no means a significant issue to me. I just take a step or two back. The Internet is an entirely inadequate platform to truly exhibit a camera's performance so I'll just add a few of sample snapshot images to my remarks and call it a day. But I do want to try to illustrate the G9's performance in extremely low-light conditions at ISO 1600. As you can see from the sample below its noise performance is very manageable even at this high ISO. I have printed one of the above images at 13 x 19" and can say that it looks terrific, with no observable artifacts or noise. I could probably write much more about the G9. It has many more features and highlights than I've noted. But I think you get the idea. It's an exceptional little camera whose specs and performance would have been hard to imagine just a few years ago, particularly for $500. If you're looking for a go-anywhere pocketable camera in this price range you owe it to yourself to look at Canon's G9. I believe that it truly represents today's gold standard for point & shoot camera performance and specifications. As Harry Caray might say, "Holy cow!"